Think your dog can fly?!?!? 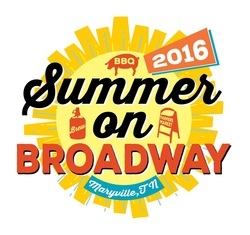 Come join us June 21-22 2019 at Summer on Broadway Maryville, TN! Here is the map for the venue.